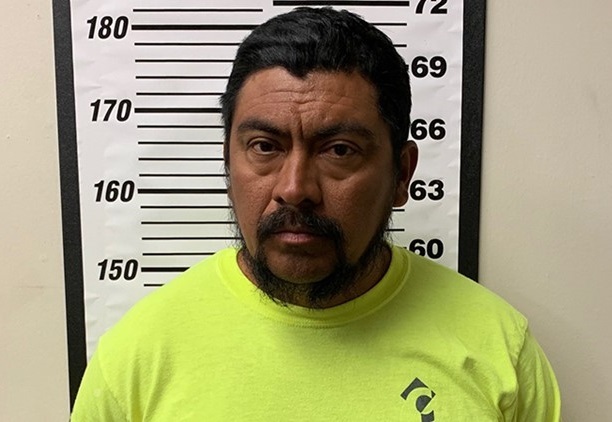 MONTGOMERY COUNTY, TX (KHOU) – An early morning traffic stop near New Caney led to the arrest of a Mexican national who has served at least three stints in U.S. prisons for sexually abusing children. Make Sure You Get Your Tweeties Every Morning! OUTRAGE! Obama caught doing… WHAT!? Just Say No To Socialists..